Discover Cabo Adventures with the best deals and offers on our amazing dolphin swim programs and adventure tours in Cabo San Lucas and San Jose del Cabo. It’s the perfect time to plan your upcoming holidays with exciting adventure tours with Cabo Adventures. Choose from adrenaline adventures like zip lines high over the canyon or take an amazing underwater swim with dolphins – there’s no better time to save! All offers are subject to availability. 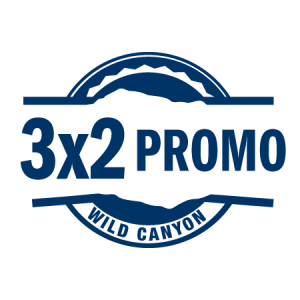 The 3x2 promotion is valid when booking 3 different tours for the same participant(s) in one transaction. Changes or cancellations do not apply. *The tour of equal or lesser value is free. Discounts, promotions, deals and/or special offers cannot be combined.